Young ones will delight in the simple text that counts from one to twenty, and they’ll be captivated by the charming illustrations of animals, children, and nature. 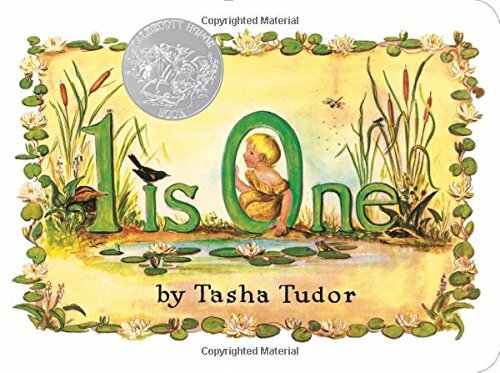 Count from one to twenty with this treasured classic and Caldecott Honor book. From beloved author-illustrator and Caldecott honoree Tasha Tudor, this sweet counting book is now available as a Classic Board Book!